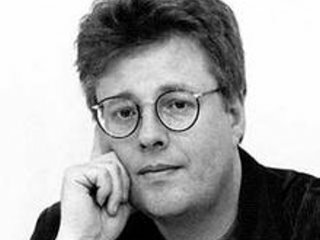 (15 August 1954 - 9 November 2004) was a Swedish journalist and writer. He is best known for writing the Millennium trilogy of crime novels, which were published posthumously and adapted as motion pictures. Larsson lived much of his life in Stockholm and worked there with socialist politics and journalism, including as an independent researcher of right-wing extremism. The third novel in the Millennium trilogy, The Girl Who Kicked the Hornets' Nest, became the most sold book in the United States in 2010. By March 2015 his series had sold 80 million copies worldwide.